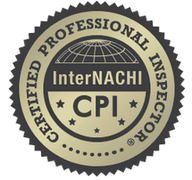 Why You Should Hire Us To Inspect Your Home. 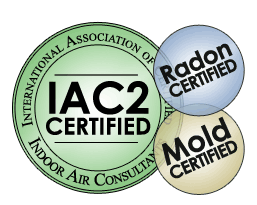 Thermal imaging, moisture readers, GFCI testers and more. An HTML or PDF report that gives you the information you need to make informed decisions. 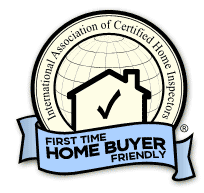 We are certified with the largest home inspector association on the planet.